Ashampoo Music Studio – your personal control center for extracting, burning, converting, editing and repairing of audio files! 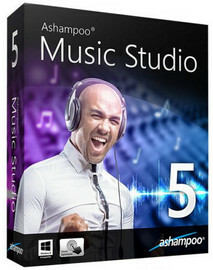 Ashampoo Music Studio is smart and easy to use. It automatically takes care of all the complicated settings of audio encoding and decoding and allows you to focus on what you actually want to do – working on audio files. Do you like music? Do you use a computer? Then you need Ashampoo Music Studio . This program has always been a favorite of digital music fans and the latest version now includes everything you need to create, edit and manage your digital music collection. And using it is nearly as simple as operating a CD player. • Horizontal zoom – Improved Playlist, Piano roll & Event Editor. • Piano roll – Vertical zoom now possible & notes include properties view. • Piano roll wave-display – Align notes to audio events. • Magic lasso – Circle mouse around Notes or Clips to make a selection. 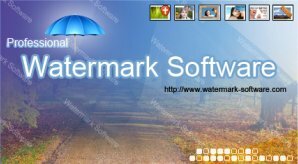 • Autosave / Autobackup – See F10 File options. • Browser Autohide – See the Browser menu options. 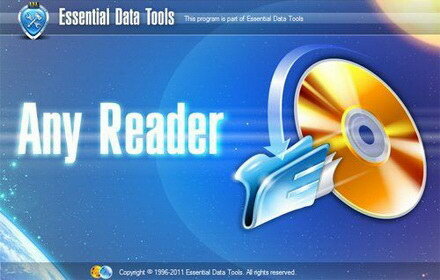 • Lock Playlist tracks to clips – Right-click on Playlist tracks to lock and mimic Bock-tracks. Notable fixes/changes in FL Studio 9.5 •Larger mixer view & waveform metering – The Mixer View options include 'Wide tracks' and 'Waveforms'. • Individually sizable Playlist tracks – Any or all Playlist tracks can now be resized by dragging on the divider between the name areas. Individual tracks can also be locked at a desired size. • Live Playlist marker types – Playlist markers can be set to Loop, Pause or Skip for innovative live performances. 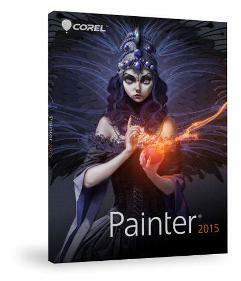 • 64 bit plugin support – The Wrapper now automatically detects 64 bit plugins and opens them in 64 Bit 'Bridged' mode. 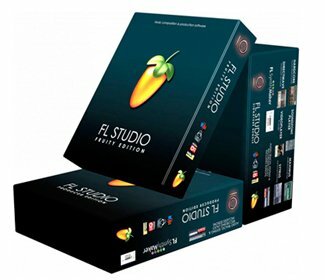 • Improved memory management – Two changes have been made to lower demands on FL Studio's memory allocation. ◦1. 32 & 64 Bit VST plugins can be opened in 'Bridged' mode that runs the plugin and its memory allocation in a separate process. ◦2. Audio Clips & Sampler Channels Keep on disk option now opens the sample in a separate memory allocation. • Improved audio options – ASIO: 'Mix in bufferswitch' and 'Triple buffer' may improve performance with some ASIO drivers. ASIO/Primary Sound: Revised 'Playback tracking' options to help with alignment of visual & recorded events where soundcard problems exist. • Fully automatic PDC – The default for new projects, automatic Plugin Delay Compensation updates the PDC settings when changes are detected. • Piano roll transport control – Editing in the Piano roll while in Song mode will now move the Playlist transport in sync with the Piano roll. 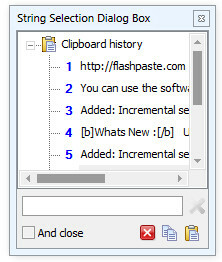 • Ctrl+B (Clips & Notes) – Duplicates selection, zoom-range, all (no selection). • Piano roll – Rounded notes view. • Left-Shift resize splits – Works on Clips in the Playlist or notes/chords in the Piano roll.